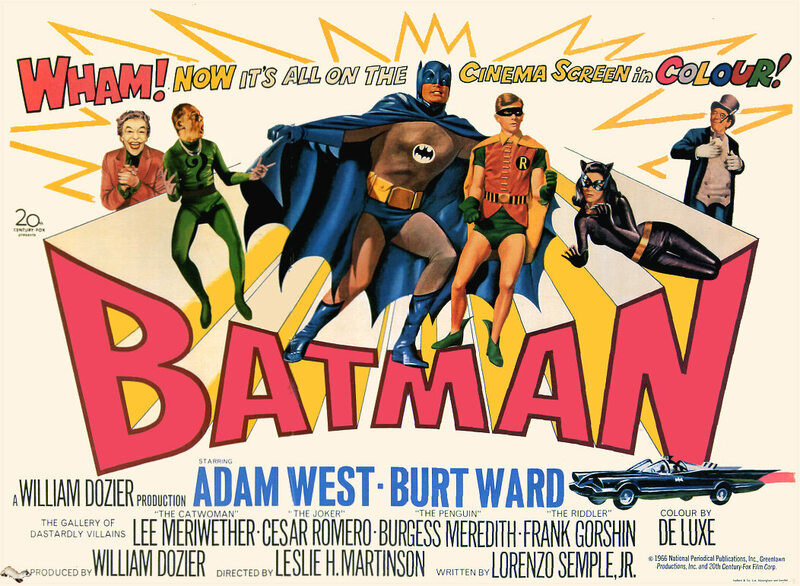 I came across this rare video of interviews conducted by Jean Boone at the Austin, Texas premiere of the 1966 Batman movie. The interviews include, my favorite Catwoman, Lee Meriwether. Although, she did appear in a King Tut episode, I wish she would have appeared as Catwoman on the TV series. Also, Cesar Romero is interviewed. I was surprised to find out he knew the origin of the Joker and knew why he has green hair. 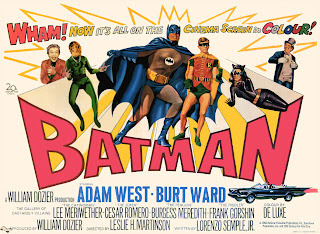 To round out the interview Adam West and William Dozier appear. Check this out. It's really cool to find this rare video.